Updated Tuesday October 1, 2013 by OBTRIAL. Route 9 to Route 516 West. Straight down 516 to signs for Englishtown Road. Follow Englishtown Road at least a mile or more. 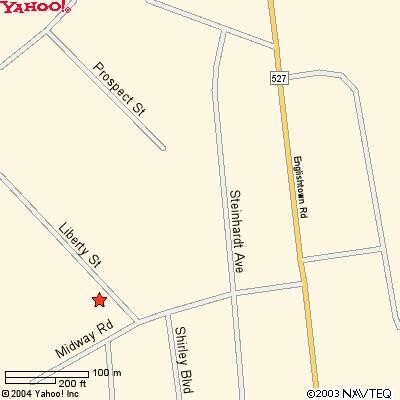 Past the 2nd traffic light, you will make a right turn on Midway Road (look for gas station on right).